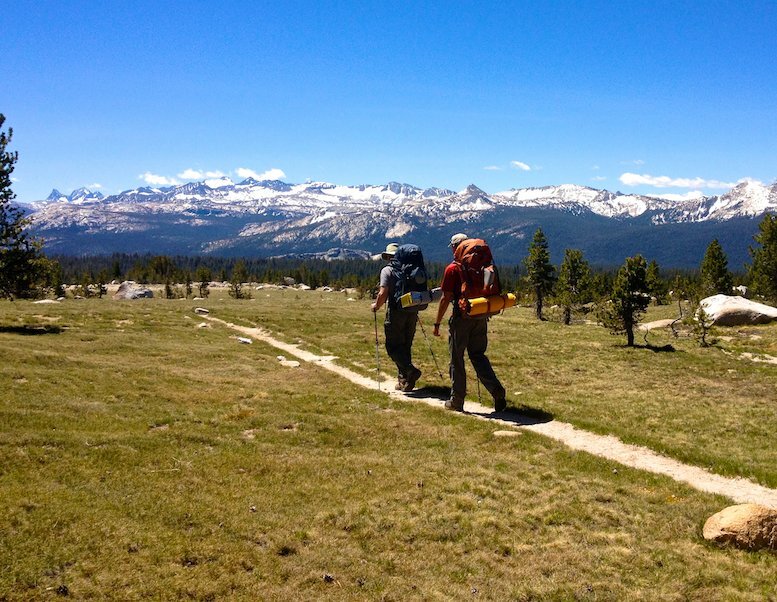 Yosemite guided day hiking tour in Tuolumne Meadows. 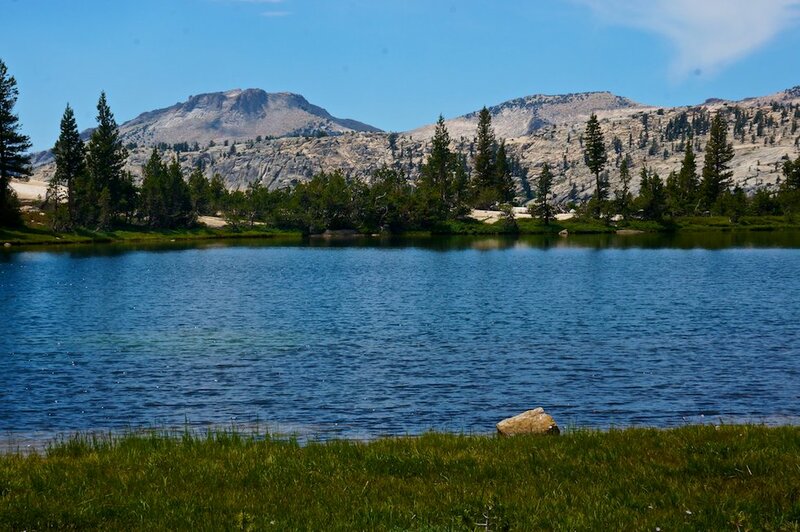 Experience the Yosemite high country in the beautiful Tuolumne Meadow area. One-day custom Yosemite hiking tours in the spectacular Tuolumne Meadows area of the Yosemite high country. We will provide a private local hiking guide for you, your group or your family and a custom itinerary based on your goals and abilities. Your local hiking guide and naturalist will lead you on a day hikes to popular sights as well as out of the way "secret" spots not frequented by many. You will explore high mountain lakes, beautiful alpine meadows and experience grand vistas while learning about the natural history of Yosemite. Tuolumne Meadows, at over 8000 feet, is out of the heat and crowds of Yosemite Valley and is the prime area for day hiking in Yosemite National Park in the middle of the summer. We provide a delicious pack lunch as well and can provide day packs for you if necessary. Itineraries will vary, depending on your goals and vary from just a mile or two to bigger 10 mile hikes. You tell us what you would like to see and we will take you there! If you’re staying in the Eastern Sierra or Yosemite Valley areas this is a great way to experience the best of the Yosemite high country. Good physical conditioning is required. 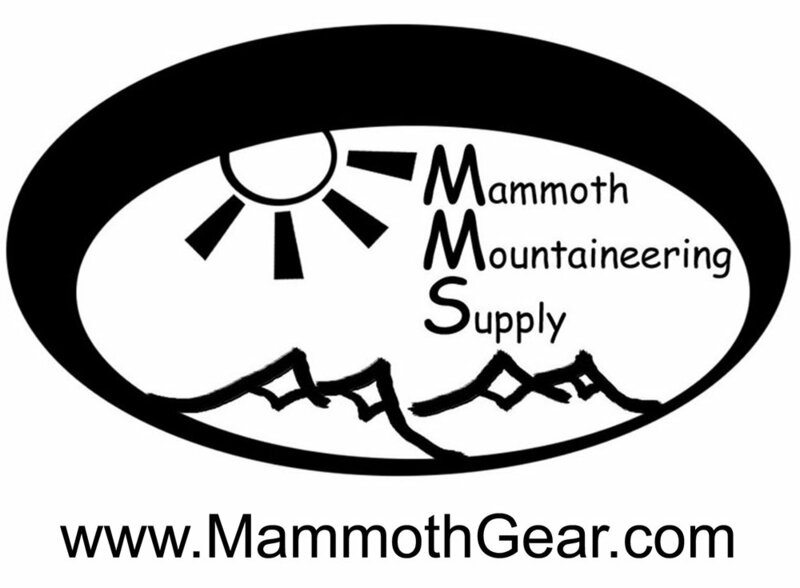 We meet at the Tuolumne Meadows store at 9am locates on highway 120, the Tioga Pass road. We usually finish up around 4pm but that is up to you.